Online Heists finally receive a release date! 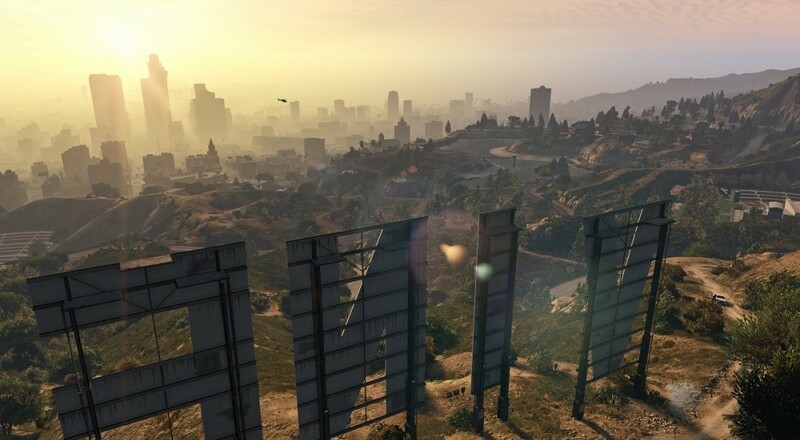 Once again, PC gamers are going to have to wait a bit longer to play Grand Theft Auto V for themselves. Rockstar recently announced that they've delayed the title on PC again, this time until April. "Our apologies to PC gamers worldwide who have been counting down the days until the launch of the game, but a bit more time is needed to ensure that the game is as polished as possible, and to make certain that both Heists and the GTA Online experience are ready to roll out on day one for PC." However, they'll be increasing the amount of in-game cash players will receive for preordering the game as an apology of sorts. With this extra amount added, players will have close to enough to purchase a Rhino tank within a short amount of time. More positive news includes new information on the Online Heists that players have been extremely patient waiting for. If all things go according to plan, we can expect GTA Online's Heists to launch for consoles on March 10th, adding an all new way to play co-operatively with four friends! From our extensive coverage of the mode, it's not hard to tell that this mode is high on our co-op wish list. Waiting for this mode since the last generation consoles, we can hardly wait to dive right into a multi-tiered raid/robbery all across the land. More into on these modes is to come at a later date. Page created in 0.4281 seconds.